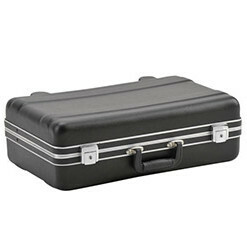 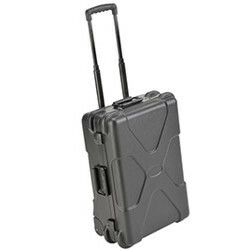 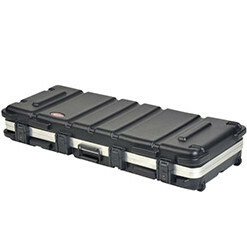 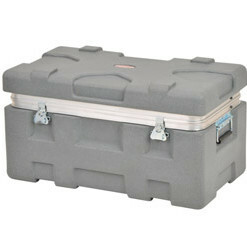 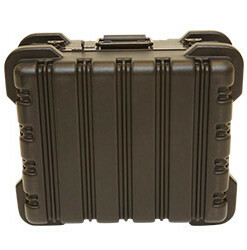 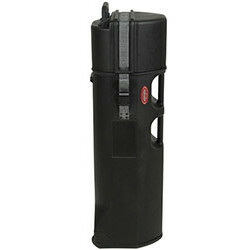 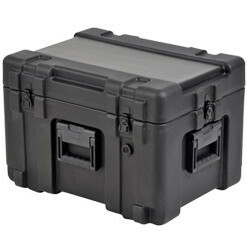 Allcases is a leading distributor of SKB Cases. 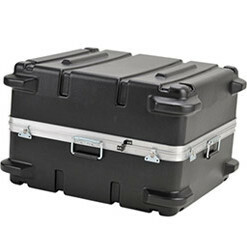 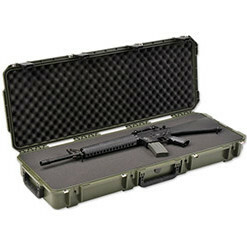 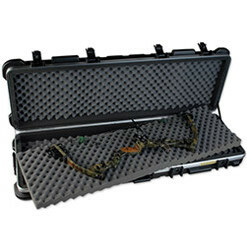 Allcases carries all sizes of SKB Cases, ensuring that you get the exact case for your shipping needs. 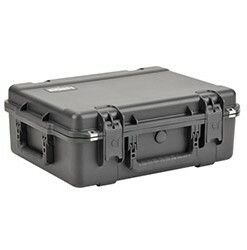 iSeries – injection molded watertight cases. 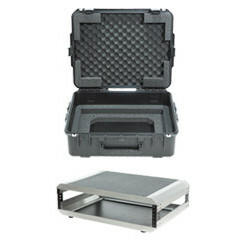 R Series – rotationally molded watertight cases.